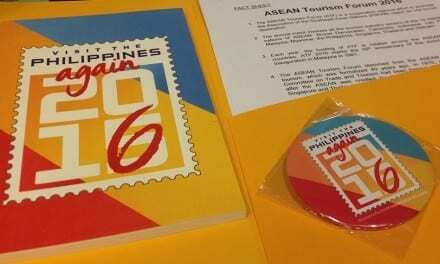 Consumer and technological trends have paved the way for the tourism industry to reshape in terms of marketing and customer services hence a digital marketing training for the tourism industry is now mandatory. 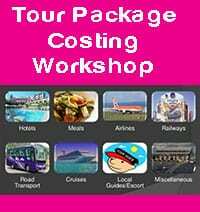 Marketers for tourism enterprises, travel agencies, hotels, resorts, restaurants, destination spots, and even travel gift shops have to learn new tricks on how to tap the market. 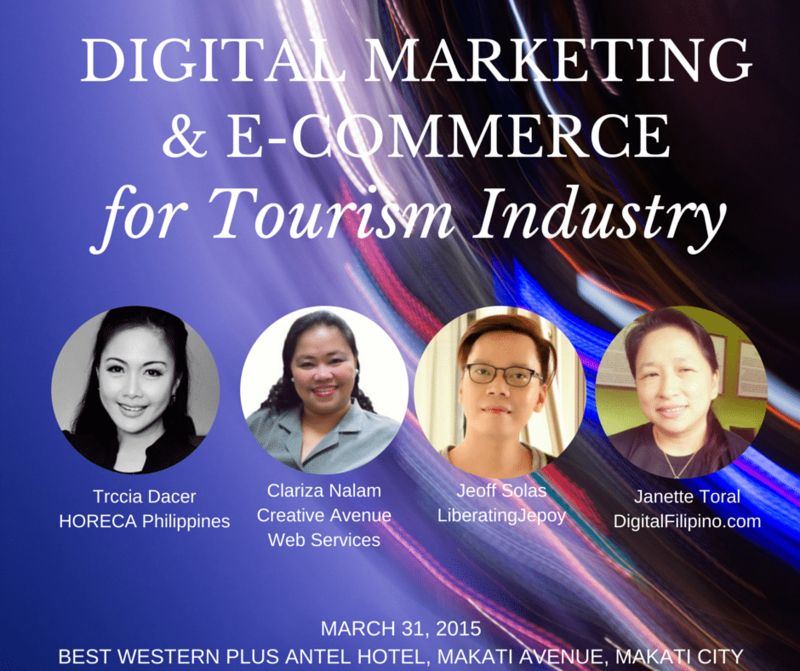 The Digital Marketing & E-Commerce Boot Camp for the Tourism Industry (Manila) has come on time. 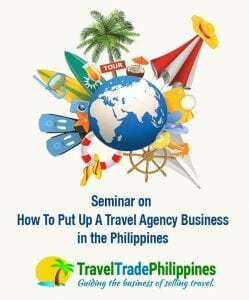 We encourage travel entrepreneurs , web developers for tourism, and other related professions, attend this seminar. 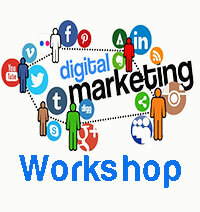 Introduction to E-Commerce, Digital Marketing, and Lead Generation. 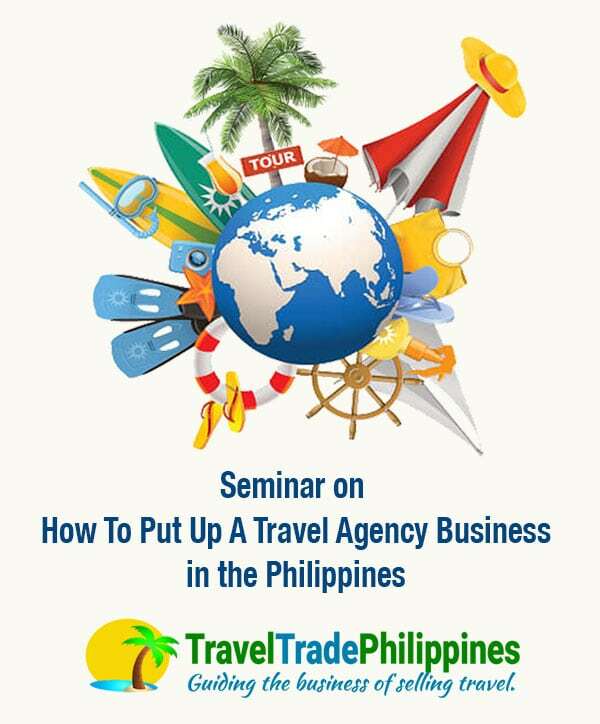 This training is slated on March 31, 2015 at Best Western Plus Antel Hotel, Makati Avenue, Makati City from 9:00 AM to 5:00 PM. (Registration starts at 8 AM). 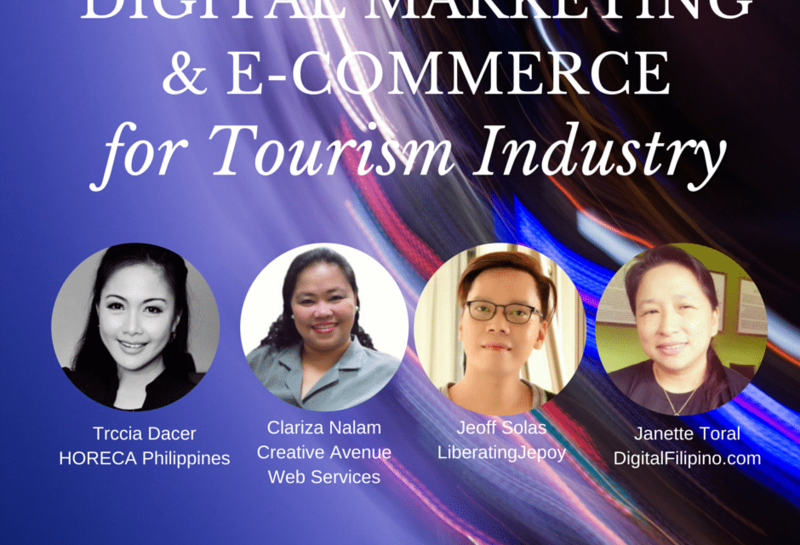 Organized by Digital Filipino under its Influencer Bootcamp program, the Digital Marketing & E-Commerce Boot Camp for the Tourism Industry (Manila) will be conducted with Clariza Nalam (Creative Avenue Website Services), Jeoff Solas (Liberating Jepoy), Triccia Dacer (HORECA Philippines). For more info on this training, visit this page. 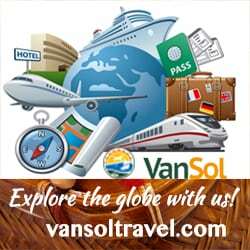 Digital Marketing for the Tourism Industry. Hi I am very interested. Hi I am very much interested, please update me.